we are very happy to announce our new exhibition innaguration. 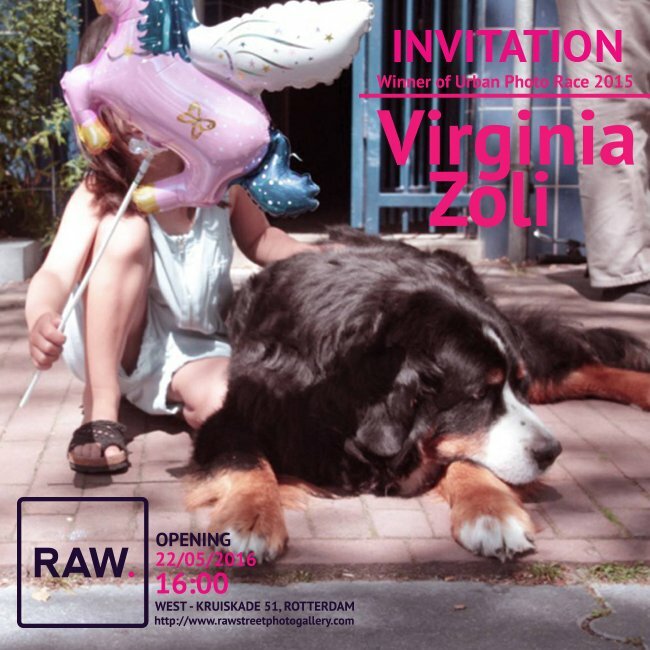 22nd May at 16:00 solo streetphotography exhibition of Zoli Virginia “Amsterdam Intimicy” will be opened for you. 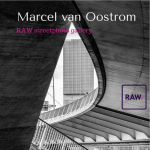 Raw streetphoto gallery presents the series of photography of Amsterdam which were done durig the Urban photo race 2015. Desicion of the exhibition comes from the orriginal approch to photography – the competion. It is a great challange to keep the artistic base, sharp look and hight quality. Zoli became a winner of the latest contest in 2015 and we are very proud to share her works with you. In daily life of Amsterdam she has discovered tander and amazing moments. Zoli has underlined the unique character of the city and found the way to keep the personal touch in photography. We will be happy to see you at the exhibition vernisage with life music and good wine. And additionally we will be happy to invite to take part in the Urban photo race 2016 and who knows, it will be your solo exhibition.